It’s that dreaded time of year again. You’ve been filling out your taxes, crunching numbers, collecting all of your receipts, squinting at screens, and figuring out deductibles. 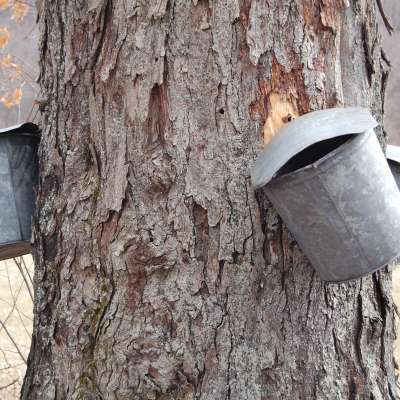 But if you’re like most taxpayers, you’ll get a nice chunk back this spring. 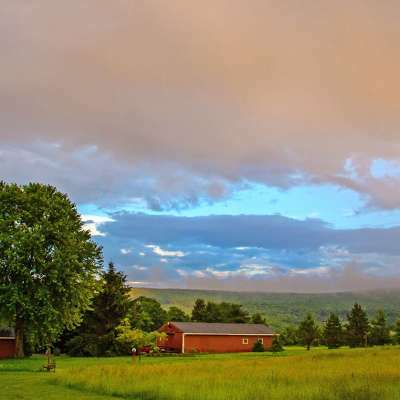 Start planning how you’ll blow your tax return extravagantly in the Laurel Highlands. Here are 10 ways – in no particular order – to burn that dough. 1. Splurge on a season pass! Winter might be the last thing on your mind, but if you dream of snow in the middle of summer like I do, what better way to make the most of your tax return than to buy a ski pass?! 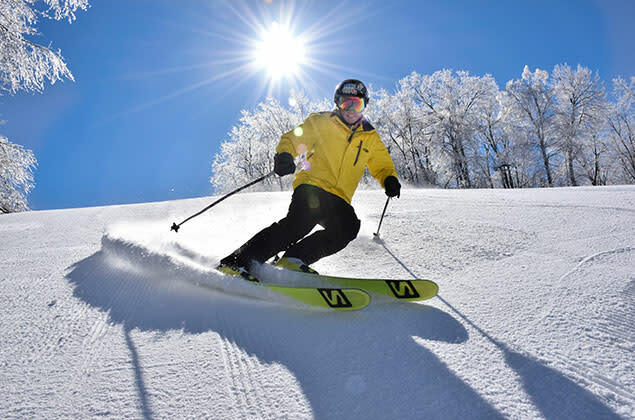 Pick your resort, Seven Springs Mountain Resort, Hidden Valley Resort, or Laurel Mountain – or better yet – spring for the Highlands Pass and ski them all! Sick of snow? Have a blast this summer with a season pass to Idlewild & SoakZone. Buy passes for the entire family for a summer of fun. There’s no better way to beat the heat than some time on the lazy river! 2. Book your rafting trip! Get out on the river with your tax refund. 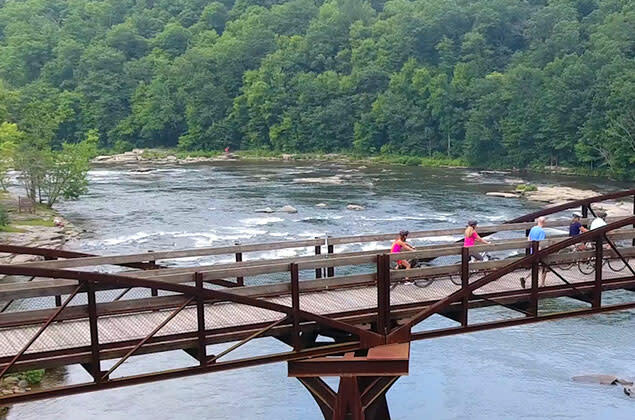 Book your whitewater rafting adventure on the Youghiogheny now! These outfitters can show you how it’s done. Get your friends in on this one, too! 3. Buy a new bike! 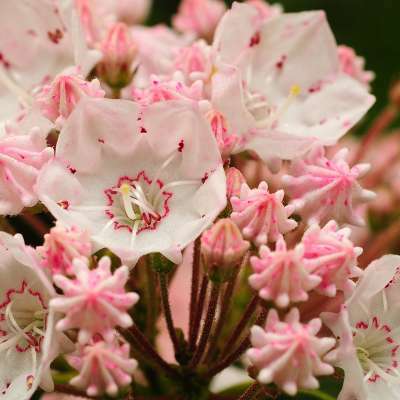 And plan a bike trip the Great Allegheny Passage. 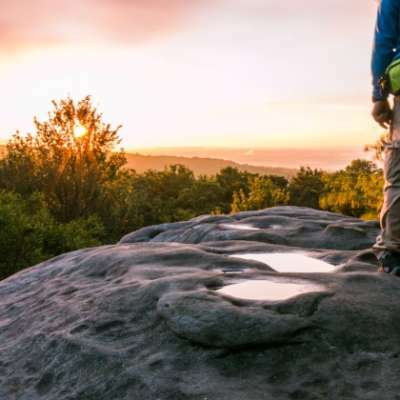 Stay in charming trail towns along the 150-mile trail, and cross this ultimate trail off your bucket list. You never know what adventures you’ll come across on the way! 4. Have a spa day – or make it a weekend! Indulge in luxury and relaxation at these fantastic spas and wellness centers. Sit back and feel the healing powers of Himalayan salt in a salt cave. Spend the entire weekend getting the ultimate treatment, from pedicures and manicures to massages and facials. 5. Treat yourself to a fine dining experience. 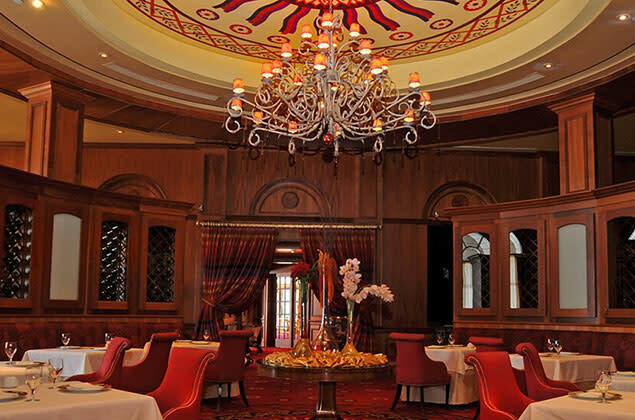 Book a dinner at Lautrec, Nemacolin Woodlands Resort’s Forbes Five-Star, AAA Five-Diamond restaurant, located in Nemacolin’s Chateau Lafayette. This masterful European-American menu will knock your socks off. Ask Nemacolin’s expert staff to recommend a bottle from their extensive 21,000 bottle wine cellar to perfectly pair with your meal. 6. Stay in the Presidential Suite! Or spend a night in the rustic, secluded paradise, Cabin at Beaver Creek at Nemacolin Woodlands Resort. Did you know that Falling Rock, Nemacolin’s AAA Five-Diamond award-winning boutique hotel, features access to a 24-hour butler service, which includes their evening delivery of homemade cookies with milk!?!? If that’s not the ultimate getaway, I don’t know what is. 7. Buy all the flannel Martin’s has to offer! Martin’s Specialty Shop, Ligonier’s oldest retail shop, has been selling quality casual clothing for over 100 years. 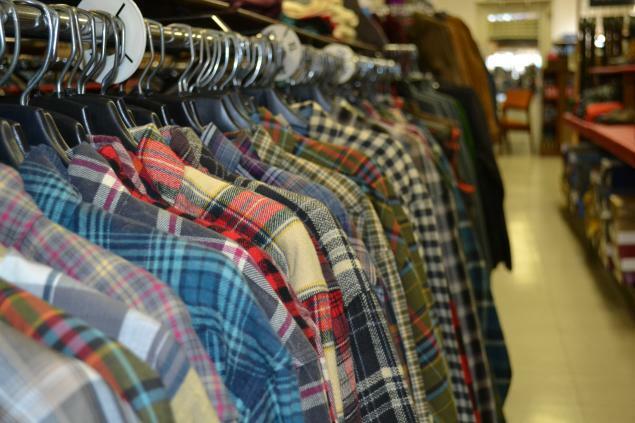 Their flannel selection is a lumberjack’s dream. Stock up on all your favorite brands, including Woolrich, Columbia, Levi’s, and much more. Buy a new flannel for every day of the week – or the month. 8. 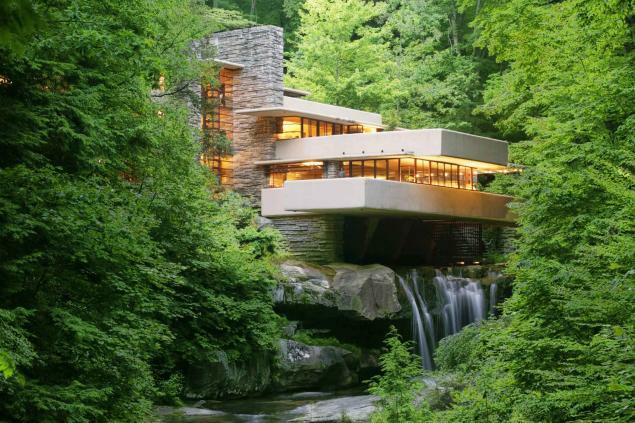 Book a special tour of Frank Lloyd Wright’s Fallingwater. Explore Wright’s masterpiece on an extravagant in depth tour, a sunset tour, or maybe a brunch tour, a truly immersive and artistic experience any Wright admirer will enjoy. These tours will run you a little more than the general admission tickets, which is of course why they make the list! 9. 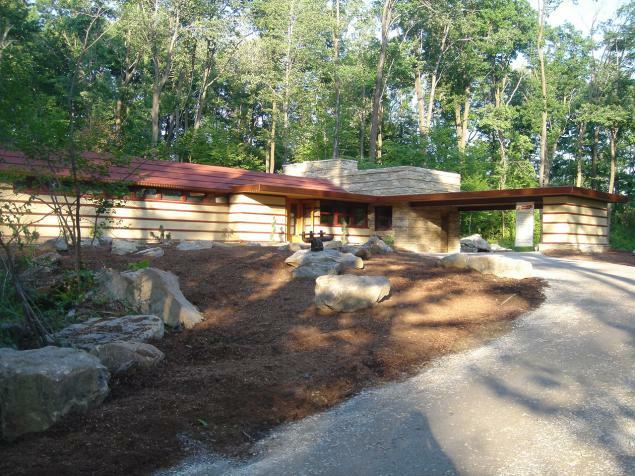 Have a Frank Lloyd Wright getaway! 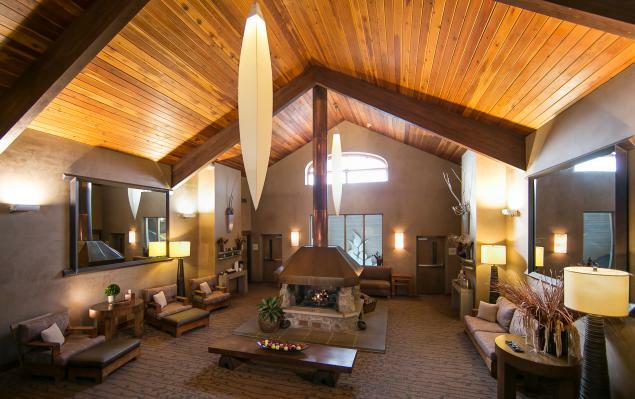 Rent all of the homes at Polymath Park for a family reunion or the ultimate friends getaway! 10. Complete the Ultimate Brewery Growler Run! Take a trip to all of the breweries in the Laurel Highlands and buy a growler (or a case if available) of EVERYTHING on tap for your next party. You’ll be the craft brew hero!